Mark graduated from Latrobe University in 1991 and completed his post graduate qualification in manipulative (musculo skeletal) physiotherapy in 1994. Throughout his under graduate years he managed to successfully combine a brief AFL career at the Richmond Football Club. Unfortunately this came to an end after 3 years due to a serious knee injury. He began his physiotherapy career at the Alfred Hospital gaining experience in a broad cross section of physiotherapy services before joining Fairfield Physiotherapy as an associate. In 1996, Mark became a partner in the business alongside Tony Flanagan. His successful sporting background has fostered a strong interest in sporting injuries, particularly those involving the lower limb. He has been involved in two research programs with the University of Melbourne directed at the patella femoral joint and hip osteo arthritis. His other clinical interest includes the management of lumbar and cervical spinal disorders. Although manual therapy forms a focal aspect of his injury management, patient education and empowerment are also key parts to his philosophy. 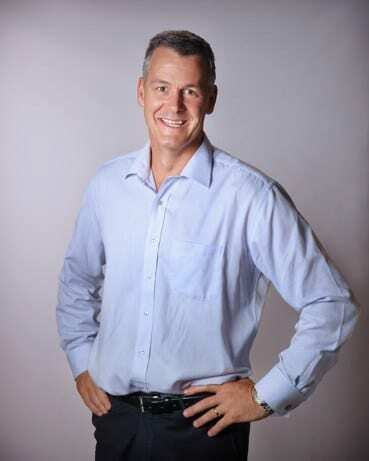 Mark has been a member of the Australian Physiotherapy Association since 1990. 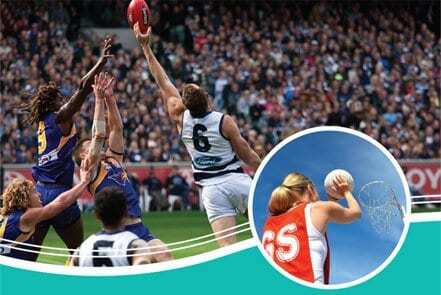 He is also a member of Musculoskeletal Physiotherapy Australia and Sports Physiotherapy Australia (including time as Secretary and Chairman of the Victorian Chapter). He has had almost 20 years working as an onsite physiotherapist of a multi-national company in the area of occupational physiotherapy to assist with workplace injury management. He has worked as an independent medical examiner with TAC for more than 15 years. Outside physiotherapy, Mark enjoys spending time in the outdoors with his family waterskiing, camping and hiking. He is also actively involved with his children’s sporting teams and taking on DIY projects at home.